Here is a simple passing drill that can be used to teach or practice a multitude of skills and tactics. The variations of this drill are only limited by your imagination. In the video below Tom Mura of World Class Coaching animates his Hourglass Passing Pattern. This activity may be conducted on playing surfaces of varying sizes. The drill works best, however, if the shape of the grid is rectangular. He begins with a simple pattern of passing to the middle and following your pass. 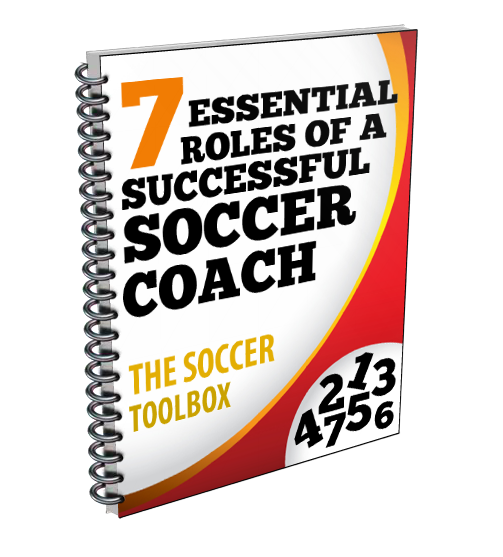 As the video progresses Coach Mura demonstrates how he adds complexity to the drill and even suggests other variations that you may utilize depending on the skill of your team or your objectives of the training sessions. The YouTube video has audio so please make sure that your volume is turned up and that you have access to the site. Note that some schools block access to YouTube. If you are interested in additional passing and possession drills you want to check out World Class Coaching’s Complete Guide to Passing and Possession. what tool is this you are using to diagram the drills?